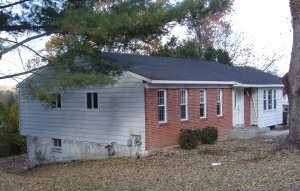 If you want to sell your Greater Washington DC Area house… we’re ready to give you a fair all-cash offer. 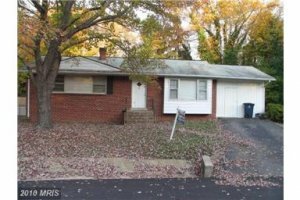 Sell My Home Fast In Prince George’s County. Avoiding foreclosure? Facing divorce? Moving? Upside down in your mortgage? Liens? It doesn’t matter whether you live in it, you’re renting it out, it’s vacant, or not even habitable. We help owners who have inherited an unwanted property, own a vacant house, are behind on payments, owe liens, downsized and can’t sell… even if the house needs repairs that you can’t pay for… and yes, even if the house is fire damaged or has bad rental tenants. We can buy your District of Columbia, Maryland & Virginia house.